Ariana Grande-Butera was born on June 26th, 1993. She is an American singer and actress. She began her career in a Broadway musical by the name of 13. After that, she landed the role of Cat Valentine in Nickelodeon TV series Victorious in 2009. Her debut album in 2013 Yours Truly hit number one in US Billboard 200. Her second debut album from 2014 My Everything debuted at number one in the US and stayed in top 10 Billboard Hot 100 for 34 weeks. 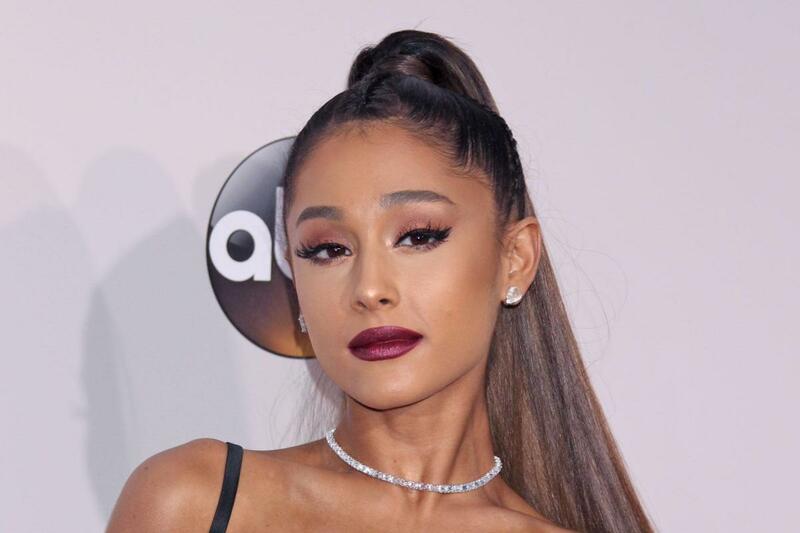 Ariana was raised as a Roman Catholic but she abandoned the faith due to its stance on homosexuality. Her half-brother is gay which influenced her decision quite a bit. Ever since she was twelve, she has followed the teachings of Kabbalah. She is of half Sicilian and half Abruzzese descent. She is a staunch supporter of LGBT rights and actively talks about it on her social media accounts. She seems to be a great fan of Michelle Obama and has tweeted quite a bit about her. She tweeted "well this is utterly terrifying" with reference to Donald Trump being elected President so it seems like she does not like his views. Ariana has been dating Mac Miller since August 2016. Mac Miller is a successful American Rapper and was in the single "The Way" by Ariana Grande. In the past she has dated Ricky Alvarez from 2015 to 106, Big Sean from 2014 to 2015, Nathan Sykes in 2013, Jai Brooks from 2012 to 2014 and Graham Philips from 2008 to 2010. She is pretty active on her social media accounts and often interacts with her fans. She also likes to play Pokemon Go. She is always on tour or doing something related to her work so we doubt that she gets any free time these days. However, we are hoping that she'll tell us more about what she likes in the later years when she has some time to do things other than music. Her online music video views have hit a total of eight billion views as of June 2017. She is the most followed person on Instagram. She suffers from hypoglycemia and has ADHD.